. يقدم Cottages On St Andrews خدمات لا غبار عليها وكل أشكال اللياقة وحسن الضيافة اللازمة لإسعاد ضيوفه. يمكن الاستمتاع بمجموعة من الخدمات على أعلى المستويات في الفندق كمثل واي فاي مجاني في جميع الغرف, خدمة سيارات الأجرة, مجهز لذوي الإحتياجات الخاصة, توصيل من البقالية, خدمة غسيل ذاتية. بالإضافة لهذا,تتضمن كل غرف الضيوف مجموعة واسعة من وسائل الراحة . بعض الغرف توفر حتى تلفزيون بشاشة مسطحة, اتصال لاسلكي بالإنترنت, اتصال لاسلكي بشبكة الإنترنت (مجاني), غرف لغير المدخنين, مكيف هواء لإرضاء أكثر الضيوف تطلباً. كما أن مجموعة الخدمات الواسعة الموجودة في الفندق لضمان راحتك تترك لك الكثير من الخيارات لقضاء وقتك أثناء فترة إقامتك. اكتشف مزيجاً ساحراً من الخدمة الاحترافية والخيارات الواسعة من وسائل الراحة والمتعة في Cottages On St Andrews. Would have loved to have spent more time. Excellent location! 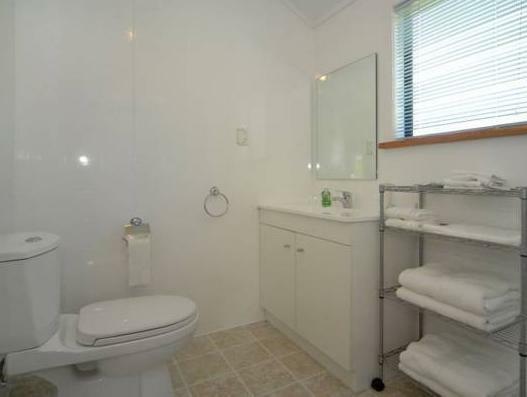 A clean and tidy studio adjacent to paddocks with a selection of petting animals. Plenty of helpful information about local eateries. We went to off the track where we enjoyed a good meal in congenial surroundings. We haven't rated the staff at St Andrews because we never met them. A board on the door told us where we staying and that the key was inside. It was that relaxed! Other than the location, the cottages is clean, spacious, cosy, animals to play with around the farms.. Peaceful surroundings, Interesting farm animals, beautiful room. With one exception it was lovely. The lady in charge was friendly and gave us a room upgrade, without asking! However our AGODA voucher said breakfast included. The lady said she never did breakfast's. BUT in the room compendium there was a note on how to order breakfast and FORMS to fill in the night before. We did not pursue the matter, perhaps we should have?? Owners very helpful and friendly. Lovely grounds, comfortable beds. Great place to stay, enjoyed it so much, we have booked to go back again next year. 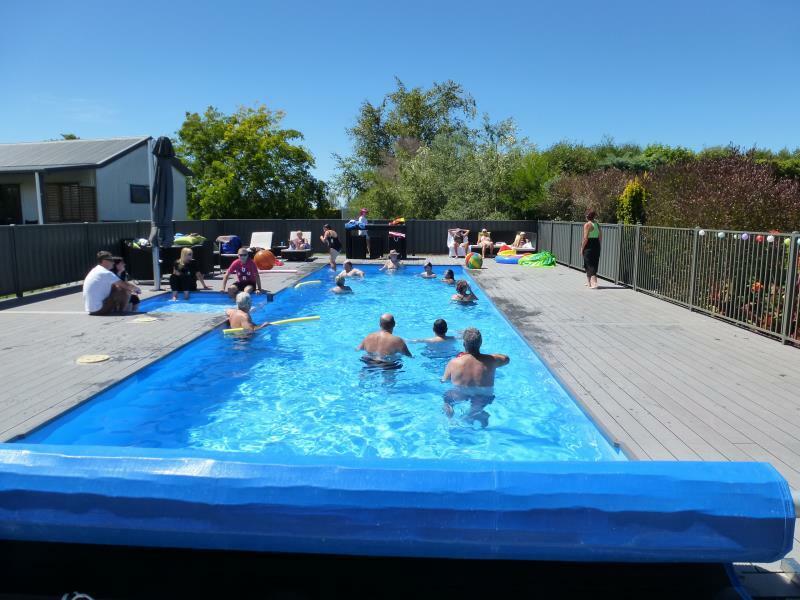 We liked the cottage (and surrounds) and being in Havelock North which had a nice village appeal with shops and restaurants, as well as being well located for exploring the area (including Cape Kidnappers). Quite location with sheep and alpacas . Little play area for kids with a tramp and swimming pool. very friendly service and i was able to help bottle feed the lambs. there was a small kitchen with hot plate and microwave which would be perfectly adequate for preparing light meals ( eggs available from no doubt free range chickens on the property) milk, orange juice, bread and a selection of cereals and jams provided. 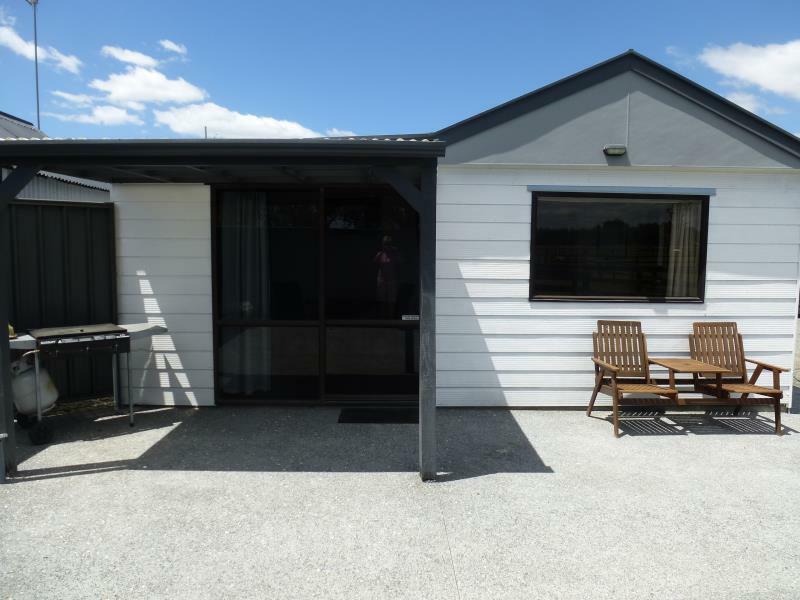 i think this would be a great place to take young children as there is also a pony which the owner saddles up for rides and each cottage has an outdoor sitting area with bbq.